We’re an issue committee dedicated to protecting the rugged individualism, opportunities for all, and desire to make your own decisions that defines the Spirit of Colorado. 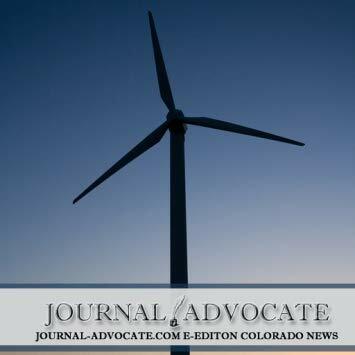 Energy development is vital to the Colorado economy. Keep Colorado jobs and the economy strong. Proposition 112 is a statutory ballot measure that would increase setbacks between oil and natural gas development and homes and other areas to 2,500 feet, or approximately one-half mile. 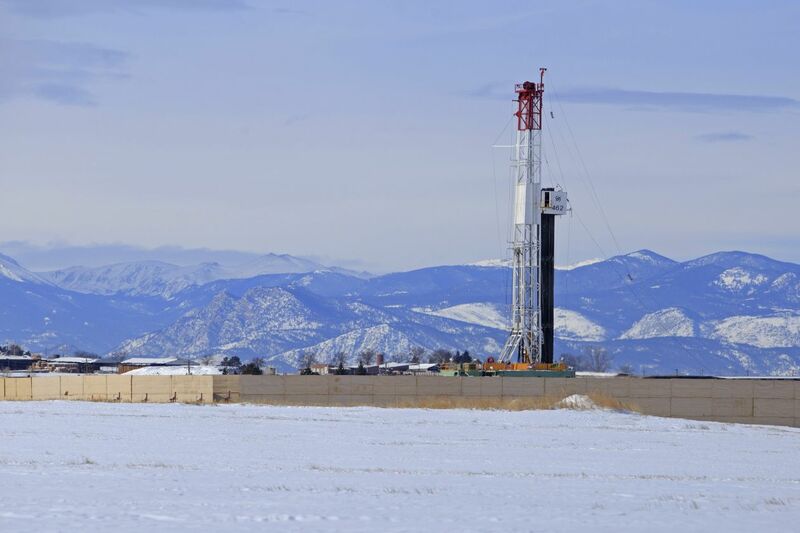 This is effectively a ban on oil and natural gas development in Colorado. This unwise measure would destroy Colorado’s economy without substantive health, safety, or environmental benefits to our residents. Proposition 112 destroys Coloradans' economy & opportunity. Within 12 years of this measure taking effect, Colorado would lose $218 billion in GDP. To put this in context, Colorado’s state budget each year is approximately $31 billion.1 Within the first year, job loss is estimated to be between 33,500 and 43,000 jobs. Proposition 112 hurts local community & education funding. Proposition 112 would reduce critical funding for schools, hospitals, housing, first responders, and other public goods. A significant portion of revenue from oil and gas development goes back to local communities where production takes place. Proposition 112 does not improve health, safety, or the enivironment. 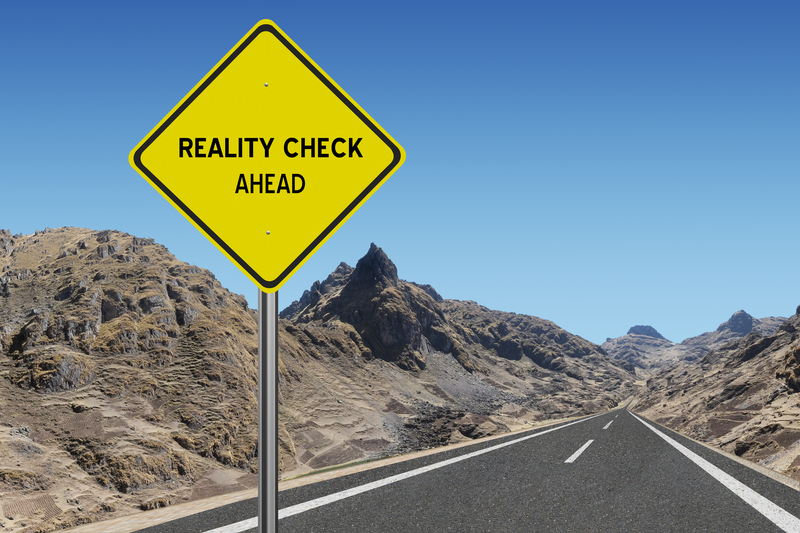 There is no credible study that says a 2,500-foot setback is a beneficial setback distance. Proposition 112 is just about banning business. How Does Proposition 112 Affect our Economy? Within the first few years, 147,800 jobs will be lost because of Proposition 112. 77% of jobs lost because of Proposition 112 will not be in the oil and gas industry, but in industries that support the oil and gas industry. You may wonder why the owner of a crane and trucking company would be so concerned about a ballot proposal that relates to setbacks in the oil and gas industry. The simple fact is that the ramifications of Proposition 112 go well beyond those companies, businesses and employees who directly work in or for the oil and gas industry. The ripple effect of passing this measure would be felt by every business and resident of our state. 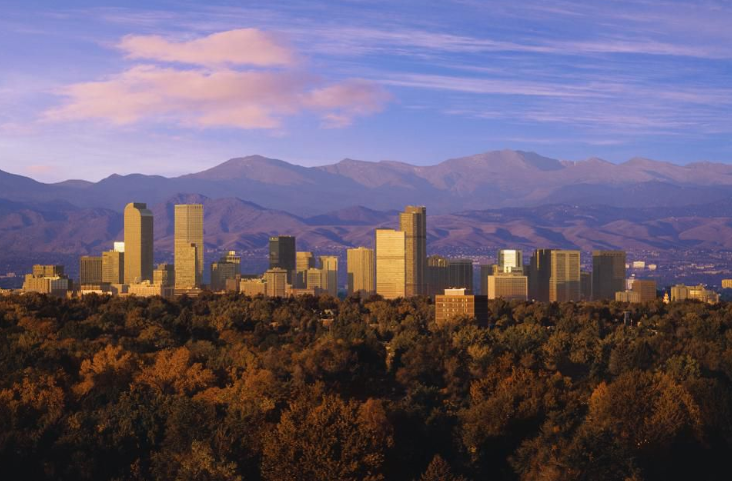 Colorado’s importance as a hub for oil and natural gas production is well established. Thanks to remarkable advances in hydraulic fracturing, or “fracking,” oil production has more than tripled in recent years and gas production has more than doubled. 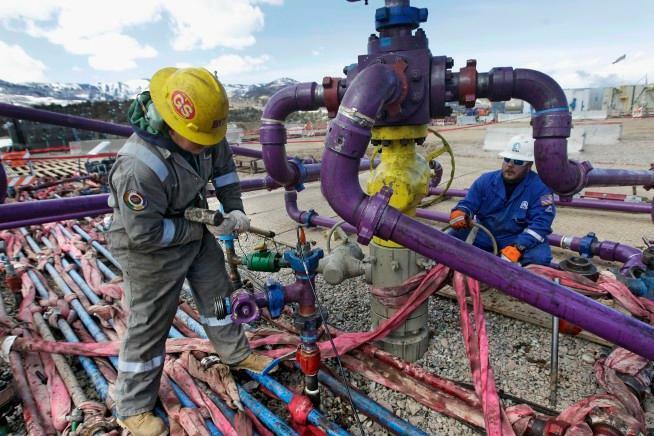 But there is simply no credible way for Colorado’s shale boom to continue if voters approve Proposition 112 in November. 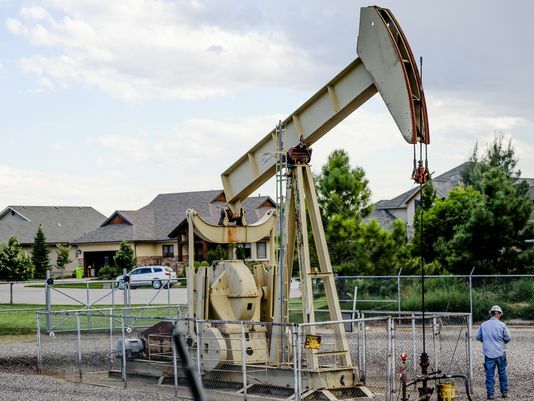 There is little doubt that Proposition 112 would limit fossil fuel extraction in many populated areas of the state, even in some places to elimination — but, at least in growing Front Range neighborhoods, that’s the point. The jobs that industry advocates warn would be lost include retail, health care, hospitality and other positions presumed to be supported by oil and gas activity…. While Proposition 112 may sound like an appealing idea, the consequences to Colorado’s economy could be devastating. Just a little research into the facts of public safety of the industry and the likely consequence to Northern Colorado’s economy, you quickly come to the conclusion that this is poorly written and could have long-term negative consequences for Colorado’s economy. I am a Colorado geologist who discovered my passion for our dynamic earth at an early age. Proposition 112 would effectively ban oil and gas development in our state, resulting in the loss of thousands of jobs, many of which would be outside of the oil and gas industry. It would also erase about $8 billion in state and local tax revenue that supports things such as schools, housing and other local programs. More national news! The Wall Street Journal’s editorial board has come out in opposition to Proposition 112. California normally gets all the attention on the front lines of environmental activism. Gov. Jerry Brown recently signed a bill to “decarbonize” all electricity production by 2045. But in real-world implications for the rest of the country, Colorado also deserves attention. A measure heading for the fall ballot would shut down nearly all oil and gas production in one of the top energy-producing states. Colorado’s current rules on energy production prohibit oil and gas operations within 500 feet of a home or 1,000 feet of a school or hospital. 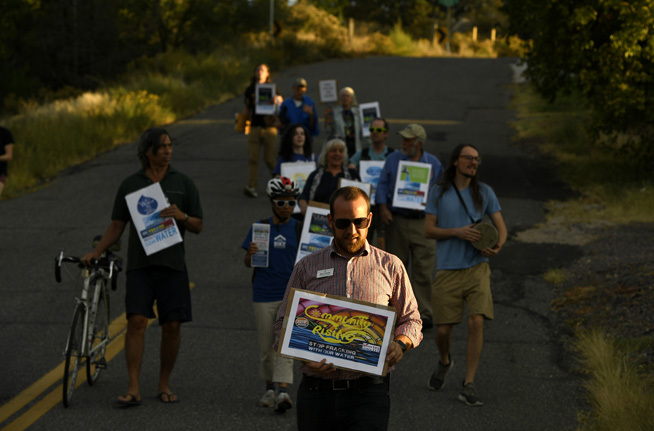 But an environmental group called Colorado Rising has collected enough signatures for a proposal on the November ballot to expand these buffer zones and effectively create bans in nearly all of the state.